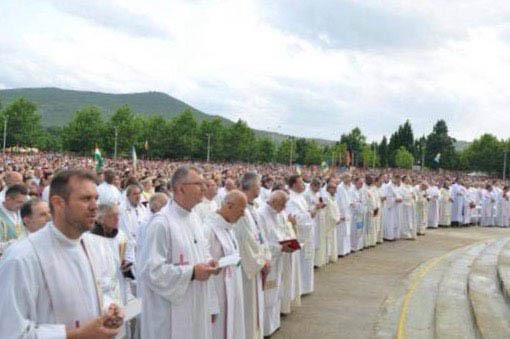 Bosnia-Hercegovina has become a spiritual haven with more than 40 million pilgrims having traveled there since its beginning. The apparitions are elevated in drama and urgency as the Virgin Mary reveals that these will be her last apparitions on earth, because, she states, “It will no longer be necessary.” In the history of the Roman Catholic Church, the Blessed Virgin Mary has appeared in apparition many times, the most recognizable names being Guadalupe (Mexico), LaSallette and Lourdes (France), Knock (Ireland) and Fatima (Portugal). But never in recorded Marian history has she appeared daily for so long a period of time, to so many chosen visionaries, with such profound global results. I invite you to discover this great gift of grace given to all of God’s children, for the apparitions are not just for Catholics or even just Christians. God is calling all true believers in what I term the final harvest of souls. 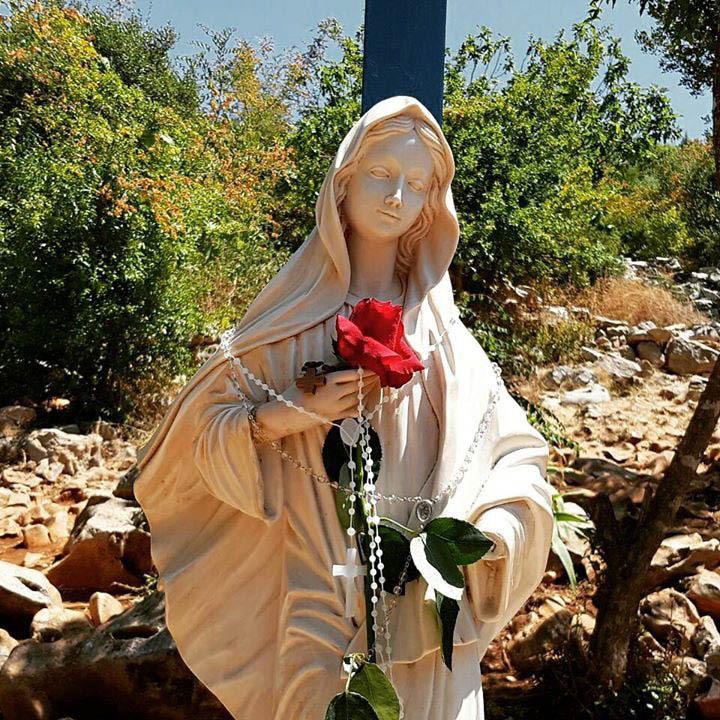 Since 1981, in a small village named Medjugorje in the country of Bosnia-Hercegovina, the Blessed Virgin Mary, human mother of Jesus Christ, has been appearing in supernatural apparition and giving messages to the world. She tells us that God has sent her to us as an act of grace.In Her own words She tells us, "I have come to tell the world that God exists. He is the fullness of life, and to enjoy this fullness and peace, you must return to God". The Blessed Virgin's mission is one of peace and love. She has come to earth to reeducate us and to help us convert and center our lives back to God. She continues to give messages to three of the original six visionaries. 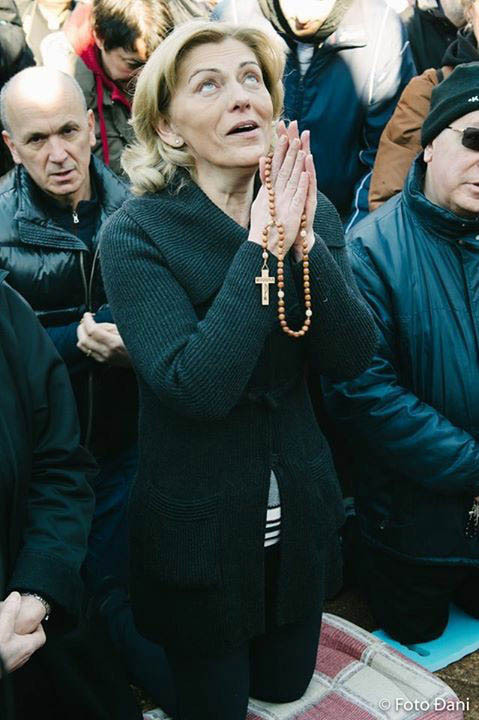 Once the Mother of Jesus stops appearing in Medjugorje, there will be three warnings given to the world as earth-shaking events. For that reason, the Blessed Virgin invites us to urgent conversion and reconciliation before the warnings, for once they occur, it will be too late for many. 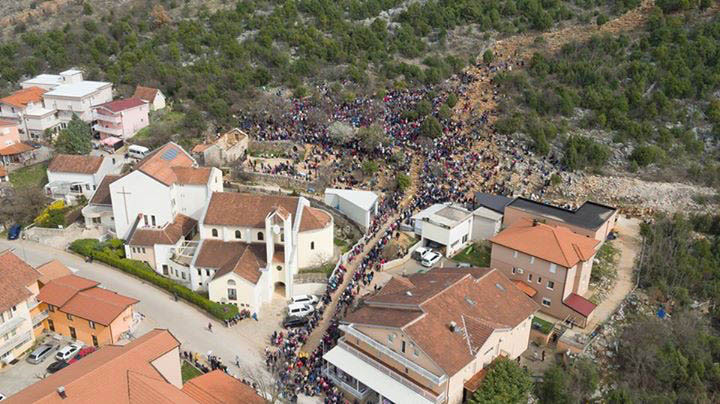 Since the apparitions began in 1981, approximately 50 million people of all faiths, from all over the world, have visited Medjugorje and have left spiritually strengthened and renewed. Many bring back stories of miracles in the form of healings (of mind, body and spirit), supernatural visual signs, and deep conversions back to God. "Children, darkness reigns over the whole world. People are attracted by many things and they forget about the more important." "Light won't reign in the world until people accept Jesus, until they live His words, which is the Word of the Gospel." There are many such messages given to us over these past three decades. You can find them in Wayne Weible’s books, along with his detailed account of what is happening in the little village of Medjugorje. 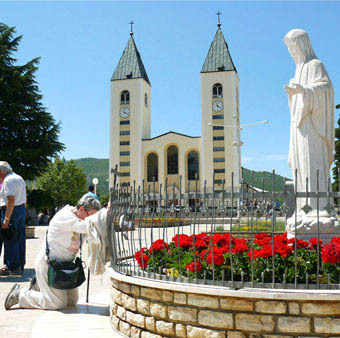 He considers the event at Medjugorje to be the most important event occurring in the world today. This tabloid was written and published by Wayne in 1986 and is updated every year. 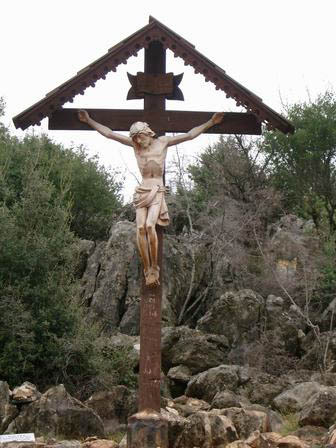 Sharing this column is great way to help spread the history and messages of Medjugorje.